At SRVC, senior pets receive specialized, age-specific care that is designed to help them enjoy their lives to the fullest while also addressing their unique care needs. Senior pets are those who are aged seven years or older. Similar to people as they age, the needs of your senior pet change in regards to their nutritional requirements, exercise habits and other areas of daily routine. 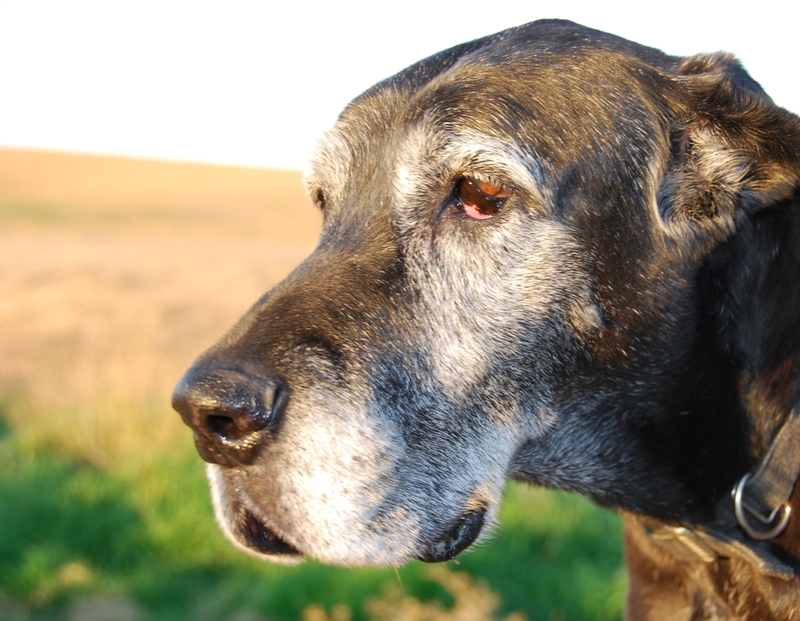 Like humans, older pets can develop health conditions that have subtle changes. These can often go unnoticed by even the most dedicated pet owner. Regular wellness visits for senior pet care are a vital resource for protecting their health. Keeping your pet’s regularly scheduled appointments also helps you stay updated on the aging process. If your pet is being treated for a medical condition, prescription dosages might need to be adjusted during this wellness visit. Your pet might also benefit from another medication, depending on the observations you’ve made regarding their behavior and any side effects. During this wellness visit, we use routine blood work and other diagnostic testing to enable us to effectively evaluate how your pet is responding to its current treatment as well as any changes that arise as they age. During your pet’s visit to SRVC in Little Rock, you’ll have the opportunity to ask our friendly and knowledgeable staff any questions you might have concerning your pet’s behavior or the care they need as they age. You’ll also have ample time to address any concerns that might be concerning you. Our staff welcomes your inquiries and encourages you to be an active participant in the care of your senior pet. Older animals make fantastic pets and suitable companions for nearly everyone. Thanks to exciting and innovative technological advances within the field of veterinary medicine, your pet can live longer and healthier today than ever before. As an important ally for your pet’s good health, SRVC partners with pet owners like yourself with a common goal in mind — to make sure that your pet enjoys a healthy and safe life during his or her senior years.